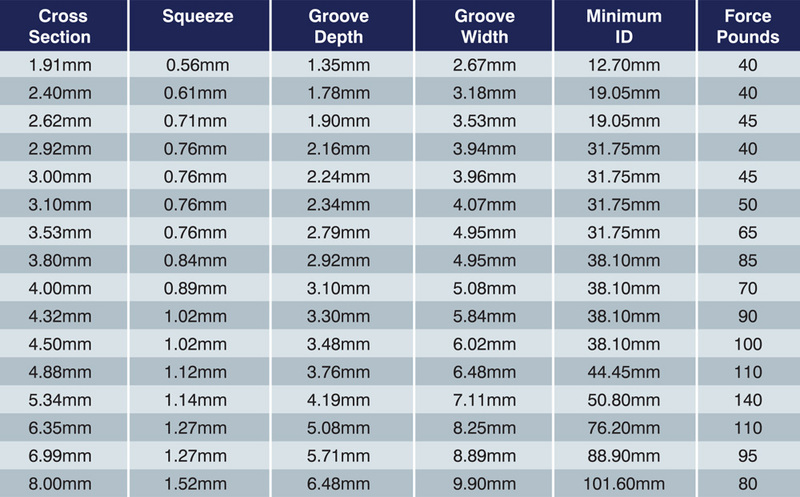 ASTRA SEAL® IS A UNIQUE EXTREME TEMPERATURE AND PRESSURE SEALING SOLUTION DEVELOPED BY NES AND CREAVEY SEAL - THERE IS SIMPLY NO BETTER SEAL FOR CRYOGENIC APPLICATIONS. Created by an Aerospace Engineer to combat the harsh environments associated with liquid oxygen and the problems associated in sealing other cold media, such as liquid nitrogen and hydrogen, the Astra Seal® copes perfectly with the extreme low temperatures which make make most O Rings brittle, which in turn leads to failure. 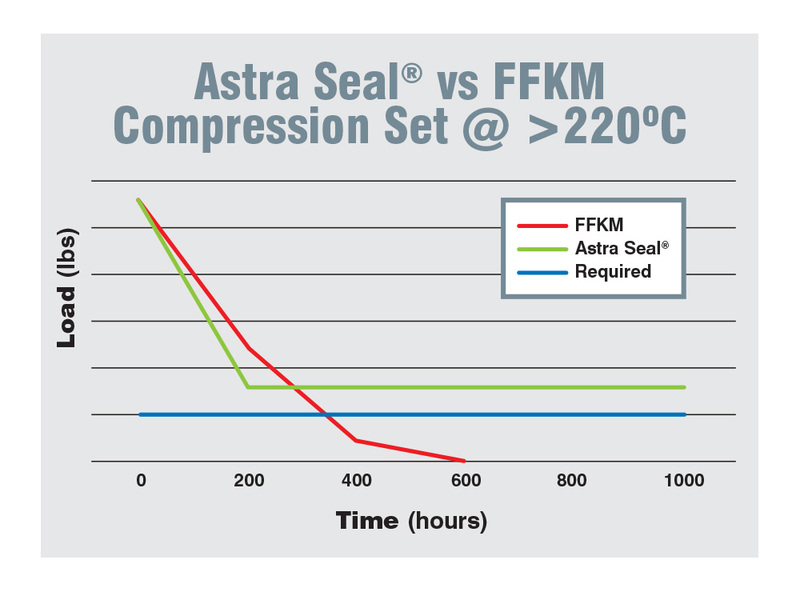 Extended rigorous testing in harsh environments has shown that NES Astra Seal® outperforms FFKM for compression set. 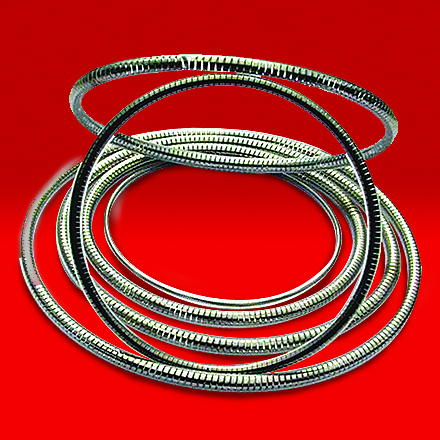 Comprising 302 stainless flat wound ribbon springs encapsulated in either a FEP or PFA jacket to form an O Ring, NES Astra Seals® span a temperature range from -250˚C to +260˚C (-420F to +500F). NES Astra Seal® has been successfully used in several space shuttle/rocket launches and a multitude of other demanding applications by organisations such as Boeing, NASA and Lockheed. 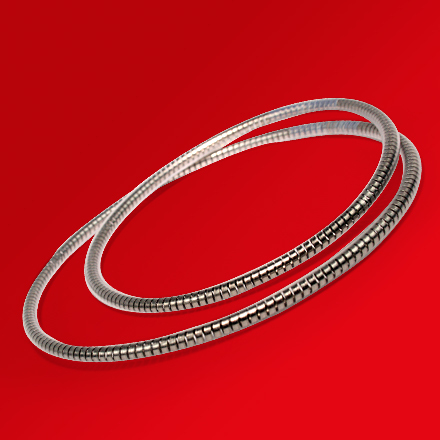 WANT TO KNOW MORE ABOUT OUR ASTRA SEALS®?